There are some wonderful New York State based groups led by families and individuals affected by nonfatal overdose and overdose death. You’ll find activism, emotional support, connection, and an opportunity to make change. We are interested in expanding this page and would particularly be interested in youth-led efforts, Spanish-language support, and groups led by people of color. If you know of additional resources please contact us. Truth Pharm works to raise awareness and reduce the stigma associated with substance use disorders, and advocates for policy change to improve treatment options. They also have an active Facebook page and Twitter account. Families for Sensible Drug Policy (FSDP) is a coalition of families, professionals, organizations, and advocates bringing communities together to embrace enlightened drug policies--empowering families, restoring health and human rights, and saving lives. FSDP also has a closed Facebook page (that one can request access to) as well as a Twitter account. Do you want to learn more about harm reduction? 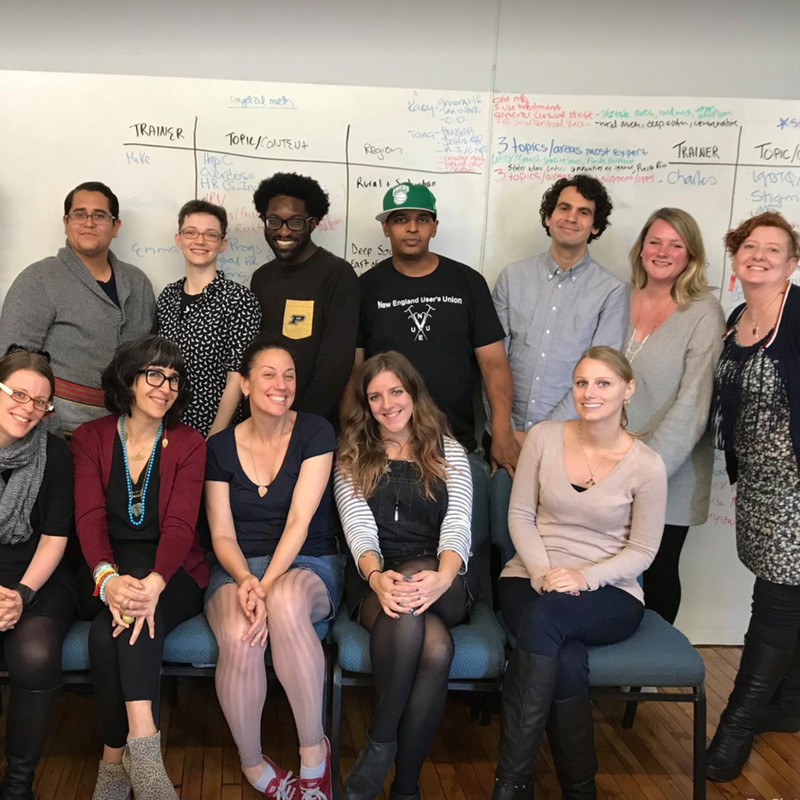 Harm Reduction Coalition is a nationwide advocacy and capacity building organization that promotes the health and dignity of individuals and communities impacted by drug use. Harm Reduction Coalition has a host of downloadable resources and podcasts, as well as a deep dive into the term “harm reduction”. Drug Policy Alliance has a host of fact sheets, videos, podcasts, recommended books, and more. For those interested in learning about drug policy in New York and beyond, Drug Policy Alliance is a great place to start. Friends of Recovery New York works mostly with organizations that support people who use drugs (recovery coaches, youth clubhouses, recovery centers). They do have a Family Resources page, Language Guide, and a Family to Family Recovery Resource Guide. We believe the Family to Family Resource Guide has some problematic suggestions and are disappointed that it doesn’t include a person-centered approach or go deeper into harm reduction principals. However, it does have a valuable section on self care and has many useful resources so we’re highlighting it here.